Our graded classes continue the foundations introduced in preschool and begin the process of teaching Bible skills and truth along with spiritual discernment and application. Children are taught systematic theology using a variety of teaching methods during large group and small group settings. Fun and learning go hand in hand as we share each week with the children about God’s amazing gift of salvation through Jesus! Stop bye our Visitor Center for a list of classes and locations. 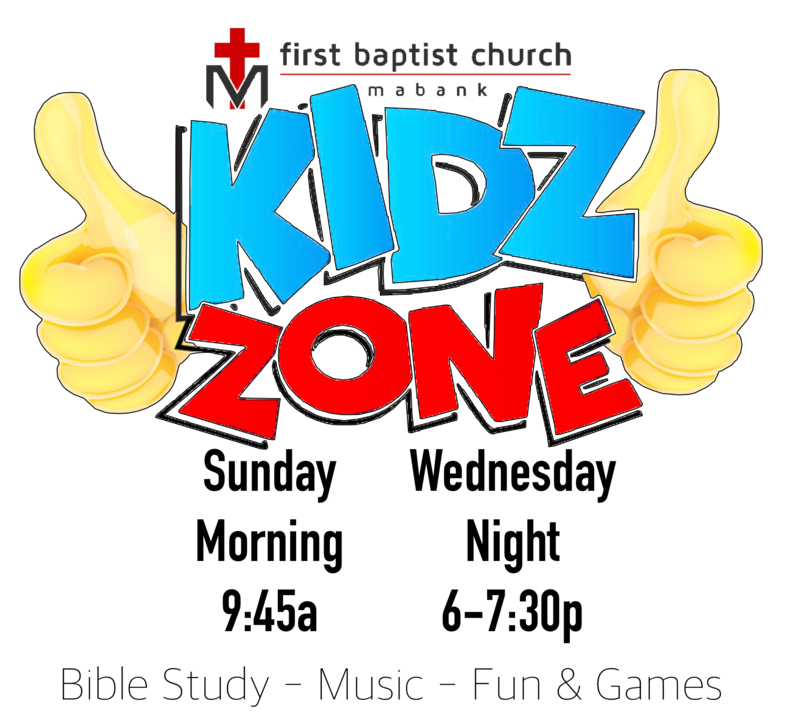 First Baptist Church has a Child Safety Policy that helps to provide a safe, secure environment for your child. Please help us to maintain this by following these steps when worshiping with us: Each child should be checked in and out each Sunday. Our volunteers are happy to assist you as you register and get your child to the correct room for great learning and fun.